I need an app that gives me options. I take random pictures of things I see to send people and screenshots to remember things when shopping. Pictures I don’t want saved, pictures I don’t want automatically uploaded to the app. I have iCloud for that. Is there an option to select the pictures I want to upload to the app rather than having to go thru and delete 300 pictures every week. Just want to say this app is amazing! My iPhone recently cut off on me and never turned back on so when I went to get my new phone I realized I didn’t back up my photos in iCloud but my shoebox account backed up all my photos like wow 😭❤️ Thanks a bunch ! I have this on my computer, iPad, and cellphone. 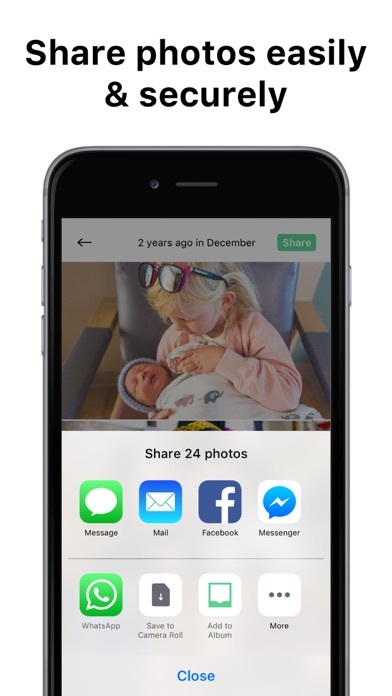 I love that I don’t need to do anything except download the app and sign in and it automatically backs up every picture, with my first child I had a computer crash and I lost all of his first few months of pictures except for the ones that were on Facebook. Granted there is probably about 1000 pictures I really didn’t need but I still would’ve liked, now that I’ve found this all my pictures of my second are completely saved and also I don’t need to pay for it which is fantastic. Shoebox is the one app that allows me to relive my past fond memories every so often. What more could I ask for. This app saves u big time it should be called life saver! Recently i got a knew iPad and I had all my favorite videos and photos on my old iPod guess who saved that? THIS APP!!! I’ve used this app for 5 or 6 years, and never had an issue. Suddenly ALL my pictures before 2018 are gone!! I have loved this app for so long, and now it’s acting up. It’s so disappointing. Those pictures were special to me. Now they’re gone. 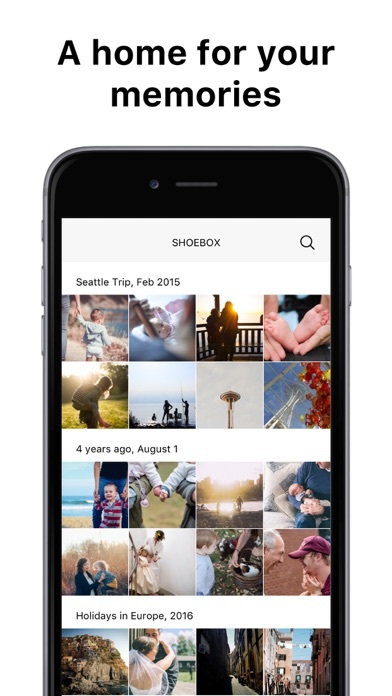 Shoebox is great for picture organizing, saving. 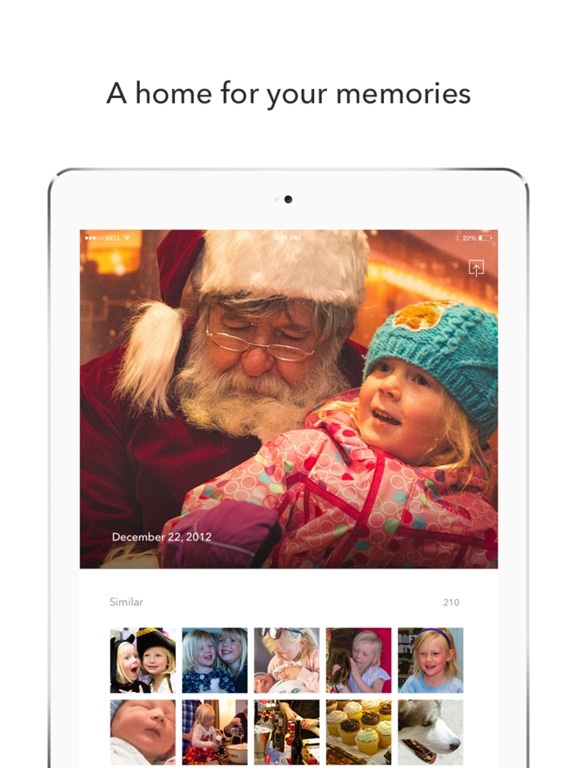 I love that this app not only saves photos for you, it organizes them too. It’s good to know my photos are kept safe and I enjoy seeing the “on this day” photo memory from each day. 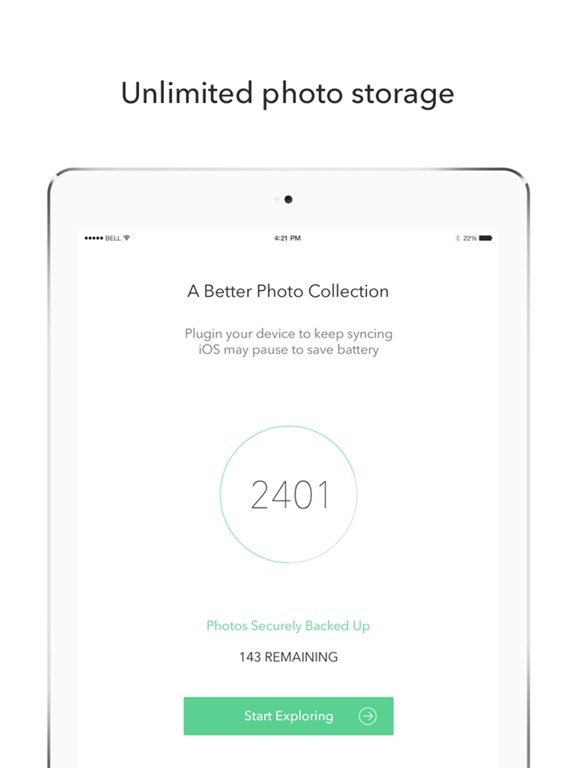 Highly recommend if you have thousands of photos that you need to store. 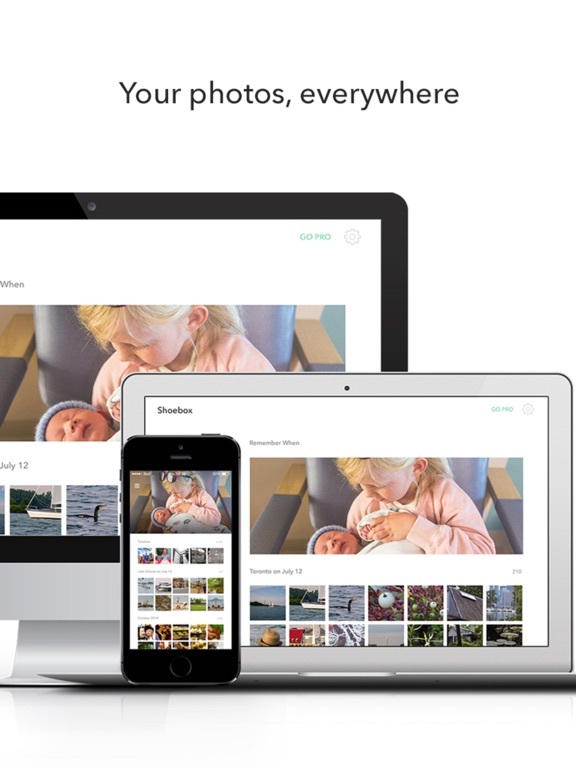 You can actually save all your pictures and access them easily with this app. Just use shoebox recently and transfer all my photos from my iPhone and Mac also sync it with my Facebook photos,tired of running out of space when downloading pictures,this app helps me to transfer everything.Thank you for this wonderful App really appreciated it. I love this app. 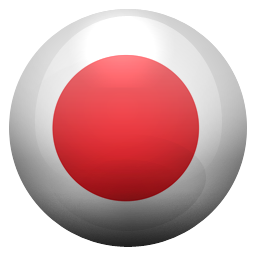 Best backup for video and photos for FREE. I LOVE SHOEBOX!! Thank you for making such a great pastime possible. It will periodically SE t you pics from the past. Nice feature. When Microsoft killed my email after telling me to create a new one & my main one would NOT be affected (cyber-stalker) along with it went my 1tb one drive with my nearly 21yr olds entire life’s worth of photos, my deceased beloved show horse who was that 1 special horse, if you’ve ever been around horses you’d understand you get that 1 that never leaves your heart they rise above everything else in your memories you sacrificed everything for them, spent every waking second with them well he was it. In one second every single photo I had was gone I literally started crying so hard I vomited but after google photos deleted my photos because of the unlimited photo size continuously resetting. Out of the blue Shoebox saved the day with my photos going back to 2002!!! Thank You Shoebox!!! It’s really amazing. It keeps all your photos. 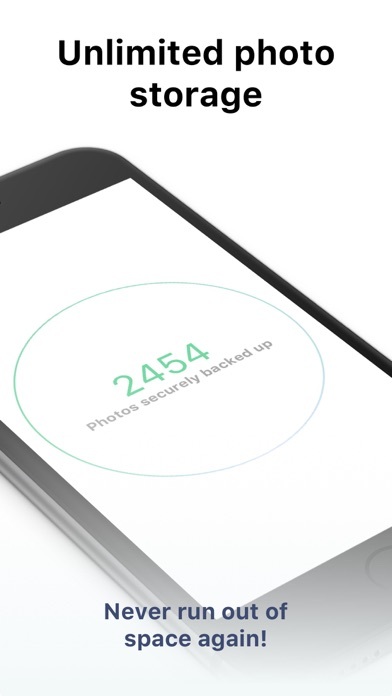 If you change your phone or lost your phone don’t worry, by entering your email you may access your backed up your photos. I love that I can save all my pictures in one app and that every once in a while it sends reminders of what it was that I was doing that day yrs. before. I started using this app about 5yrs. So, I sure have lots of memories saved and can always log to my computer and see them all. I definitely recommend it. Love love love this app thank you!!! It errors out constantly with: must grant access to photos... Settings-shoebox-photos. Thing is, path is right, function -doesn’t exist.... others experiencing this glitch? Do like the concept of this app. But; not its execution.. I live having my photos all in one place. I deleted a few hundreds photos from my Shoebox, but now none of my photos are accessible. The timeline is blank. I can tap on Month and see the timeline, but if I tap on anything—or if I go back to Year—all the photos disappear. Under Settings it shows that I have 0 photos and 0 albums. I should have about 800 photos. I downloaded the Mac OS desktop app and it won’t load. It just gets stuck in Uploading Photos. Update: It happened again! This is the second time I’ve lost at least half my photos. Shoebox saved all my precious pictures . I now will never worry about losing them . And can finally do an update on my phone , hopefully ! When I thought I had lost vacation pics because my computer crashed I remembered shoebox. All there, all safe, awesome! I really enjoy the memories email each day. It brings a smile to my face to see how things have progressed over the years of my life. As someone who runs up memory and rarely handles all my photos with the care they deserve I am so grateful for this space in the digital world that holds the memories safe after phones crash and jump drives break. Great thanks for this incredible app!! I am delighted with the application. It's just wonderful! Many thanks to the developers, they made an incredibly cool app. Works perfect! Can't stop enjoying Shoebox!! I am happy to have a place to store my photos! Thanks for this app. However, I’m not seeing some things in the description such as how to upload several pics at a time. There are many that don’t upload from my iPad, but I don’t know how to manually upload them. I hope I can keep using it for my photos. I do not understand what the difference is between the free and the pro versions. But I got a ton of emails telling me to “choose a plan” or it will stay on the free plan. It said I’d still have unlimited storage for my photos. So I didn’t do anything, because I didn’t mind that they wouldn’t be the absolute best resolution. Then I started getting charged $5 for a subscription. ??? I may keep that if I can still upload my pics, but please tell me who to contact that will actually answer on how to manually upload my photos? I’d really appreciate it. I have been using shoebox for years. And the one thing I would like to see is a reasonable map feature. I would like to see all my pictures on one map that I can zoom and interact with. The same way you can do on the photos app that comes with iPhone. It would be great to travel along the map and see my photos sorted by where they were taken. Love everything else about the app and highly recommend, but have been waiting for a good map update for years! Great backup, no ads, love the memory emails! Great backup solution for all photos. Shoebox won me over with the “this day in history” emails I started getting showing me memories through photos of what I was up to on the same day a few years back. Cool feature. Great app, does just what I want it to, and never interrupts me with ads or notifications. Can’t ask for more than that for a free app. I only store photos and about a grand total of twenty seconds of video, so I have no need to purchace the vip package, or whatever they call it. 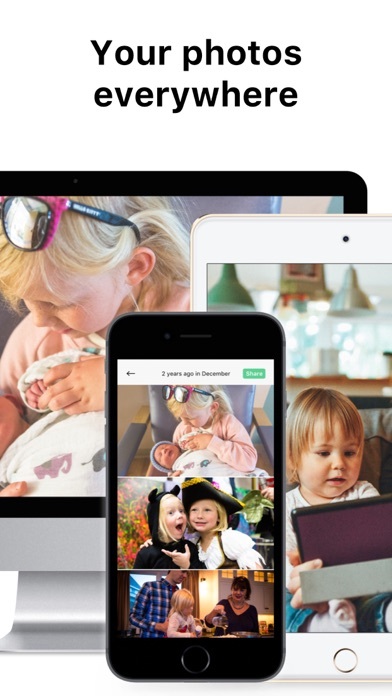 They give you unlimited photo storage and a reasonable amount of video storage for free. 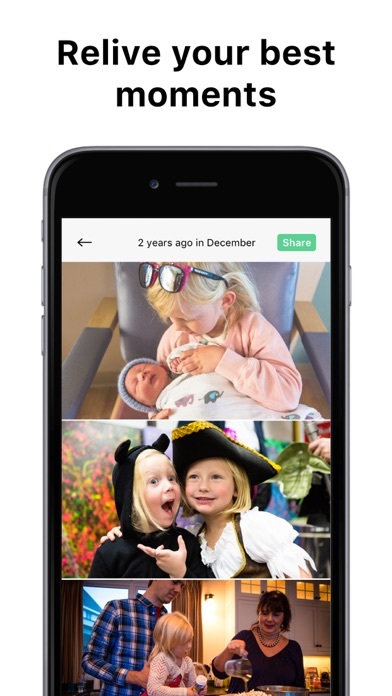 Not only that, but you can share any photo or group of photos with anyone you would like via web browser link. This is amazing, but could use a few upgrades. This app does not, but should allow you to... • Only upload select photos, not your whole liabrary • Allow you to set a password on specific albums or photos Overall, definetly worth the time, and I would have no problem purchasing the upgraded package, since this company is in no way greedy. It’s so convenient and I’m able to delete the pictures from my camera roll and save storage while still having access to them through this app. It also makes it easier to get them on my computer. The only downside is the video storage is so small but for unlimited pictures I’m cool with it! I do like shoebox because all my photos download and I can access them from different devices, but the only downside so far, is that you have to pay for video storage after you run out of the video storage, which happened to me. Over all though I would recommend for someone that has a lot of photos but not much storage on their devices. I’m not a really big app guy who has a gazillion apps on my phone so I am not sure if this applies to all photo storage apps, but my main annoyance with this app is the fact that you have to open the app in order for the app to store your photos, going under the tab of “ home “ will it get it done. I wish the app would just automatically store your photos without having to tell it. 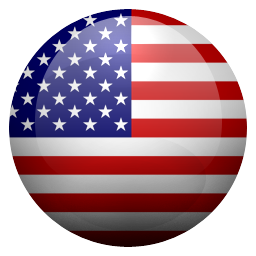 •••I have had the free version of this for almost 2 years and always a free system !! I did run short of Video storage~ so am right now going for the Pro version ! 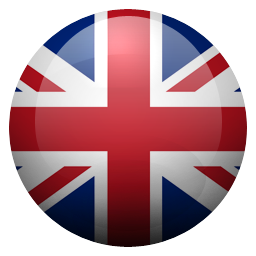 The pics/vids are stored at full resolution, to be printed, resaved to your PC-Android-iPhone Photo gallery // always ready for your use.. Great app ! BTW- I was never plagued w/ nag request to upgrade..Definitely a ++ ! This app is so underrated. I am so grateful for this app. It freed up space on my iPhone and I didn't have to buy storage from Apple. It's simple to use. 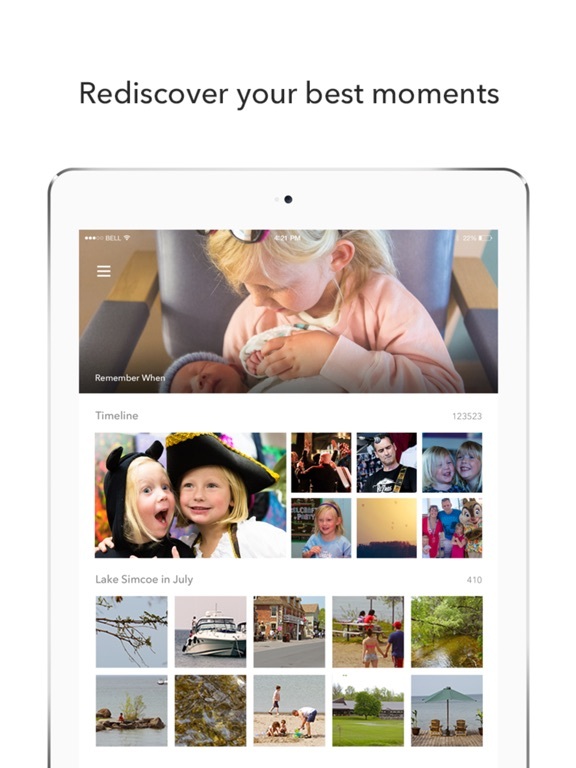 I put this app on my iPad and computer so I can access more than just 1,000 photos on all my devices. In fact I can access photos from any computer.